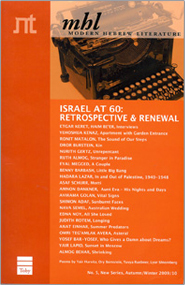 philosophy in high school and Jewish liturgy at Bar-Ilan University and Tel Aviv University. He has later taught Hebrew literature at Cornell University, the Hebrew University of Jerusalem and at other academic institutions. He is currently a Polonsky postdoctoral fellow at the Van Leer Jerusalem Institute. Behar has published books of poetry, a collection of short stories and a novel. 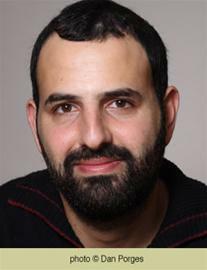 In 2005, he won the Haaretz Short Story Competition for his story "Ana Min Al-Yahoud" ("I am one of the Jews"), which was published in the well-known journal Al-Hilal in Cairo, and generated considerable interest in Egypt and the Arab world. Behar has received the Bernstein Prize for Poetry (2010), the Prime Minister's Prize (2010) and the Ramat Gan Prize for debut book (2011).